Make your home pop by adding this incredible addition! 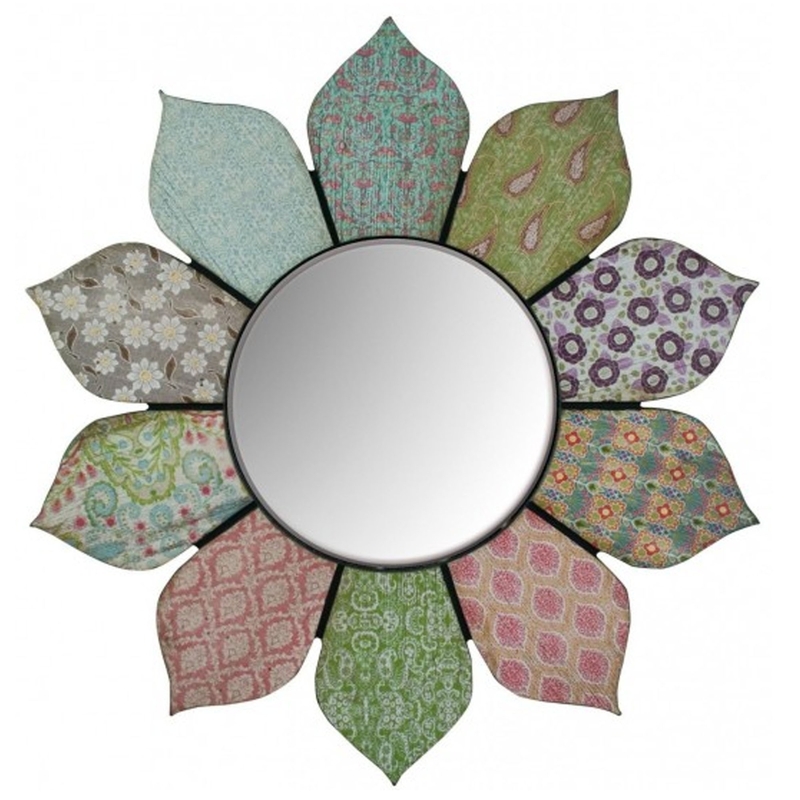 It's a wall mirror with an incredibly unique design, groovy petals! It's sure to add friendliness and warmth to any home, it'll certainly stand out and impress anyone who sees it! It's got a whole range of colours to add to the happiness and liveliness of a room.